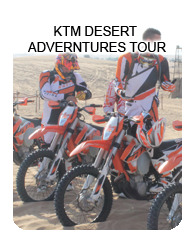 A different kind of experience. 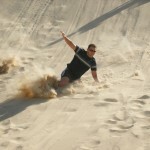 There were times sking was only meant to be in the winter and in the snow! 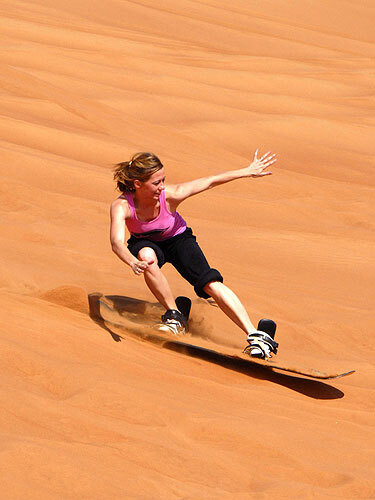 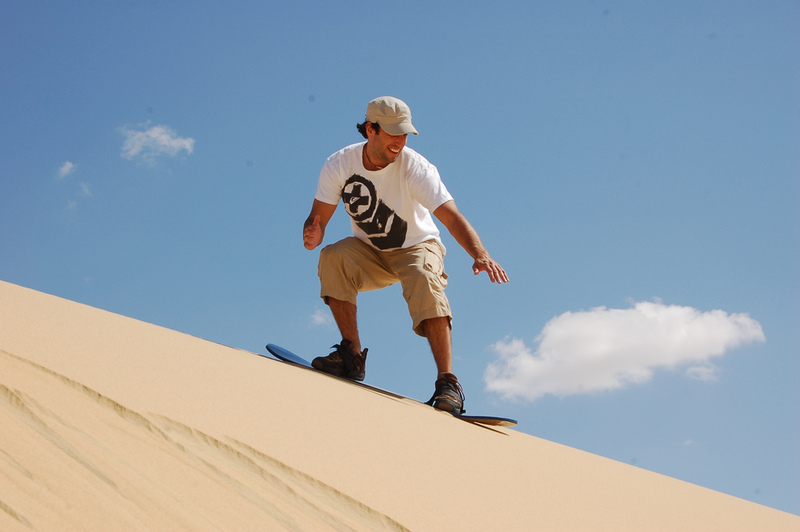 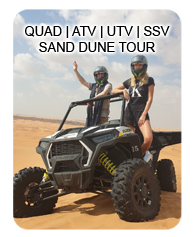 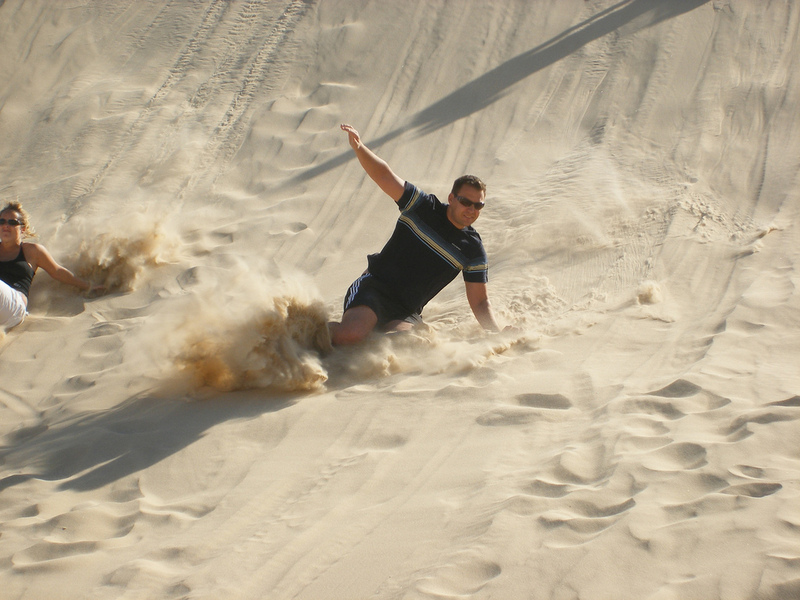 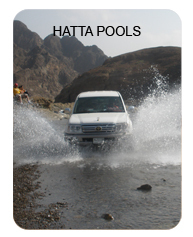 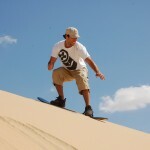 We offer the experience of sand-boarding or sand surfing not in minus degrees, but in the warmth of the sun and in the red dunes. 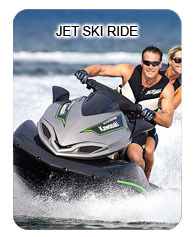 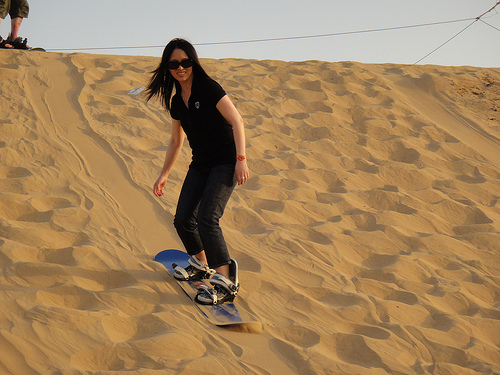 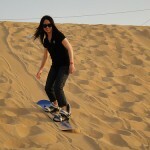 Experience the feeling of sand under your board instead of snow as you glide down.